Need A Free Trial Lesson? 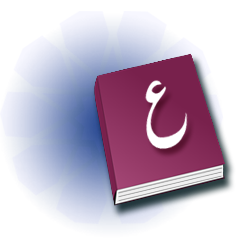 This website is a dedicated free resource to students seeking to Learn Arabic Online – beginner to advanced level. Arabic Language Course (100 Lessons). Vocabulary Flashcards to help memorise Arabic words and meanings. Interactive Questions including multiple choice, virtual Arabic keyboard and many other question types to test your understanding throughout lessons. 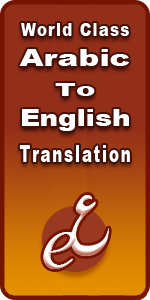 Many more features and tools to help learn the language.